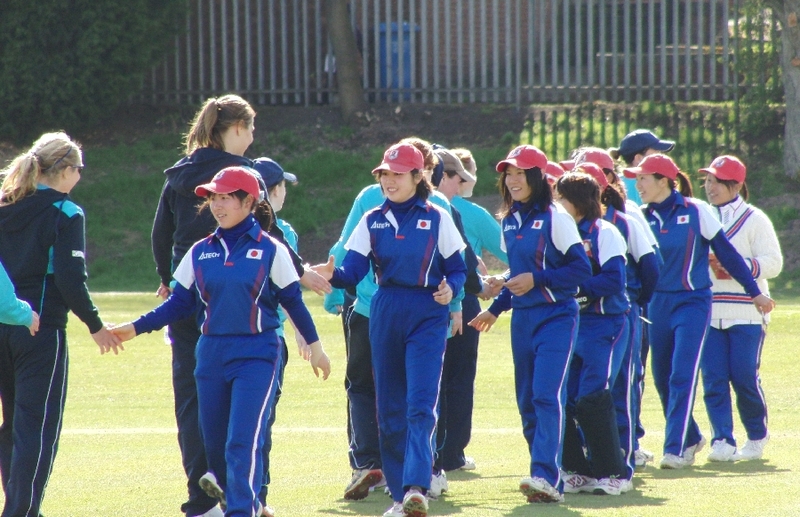 Last week Dumfries players Scott Beveridge, Davie Davidson, Rosy Ryan and Kirsty Strachan all played against Japan. 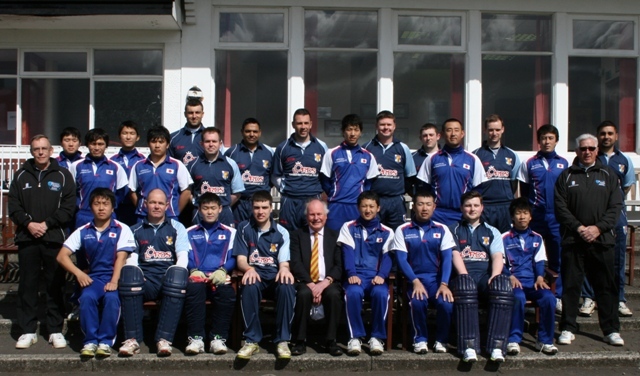 This was part of a tour to mark 150 years of the sport in Japan, which was started by a Scot, and to promote their tsunami relief charity, Cricket for Smiles Aid. 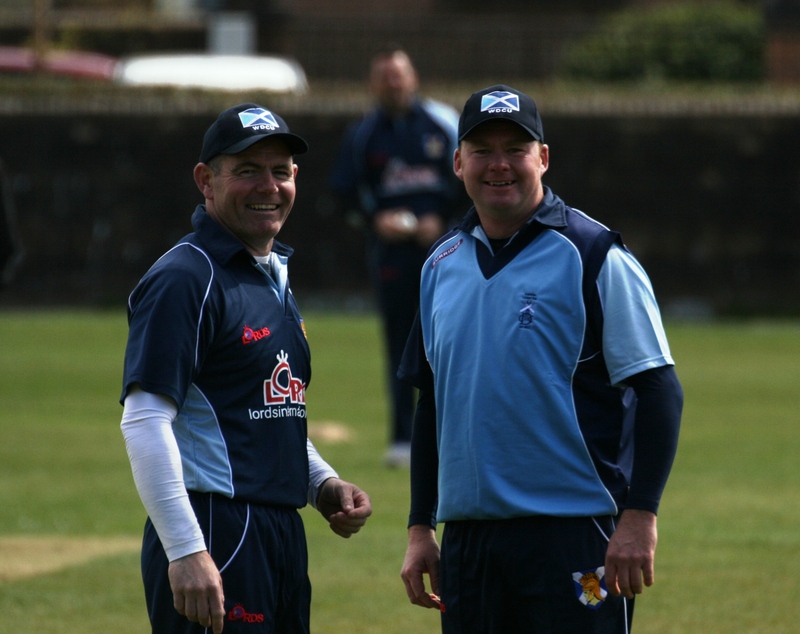 Beveridge and Davidson played in a West Select XI win over Japan Men in Glasgow. Davidson made 21 and then Beveridge 41 not out in the West total of 250 for 8. 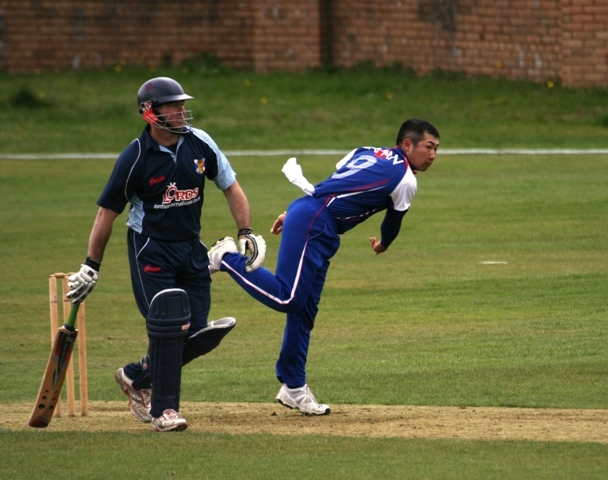 Beveridge played his part in dismissing the Japan side for 120 by taking 4 wickets for 29. 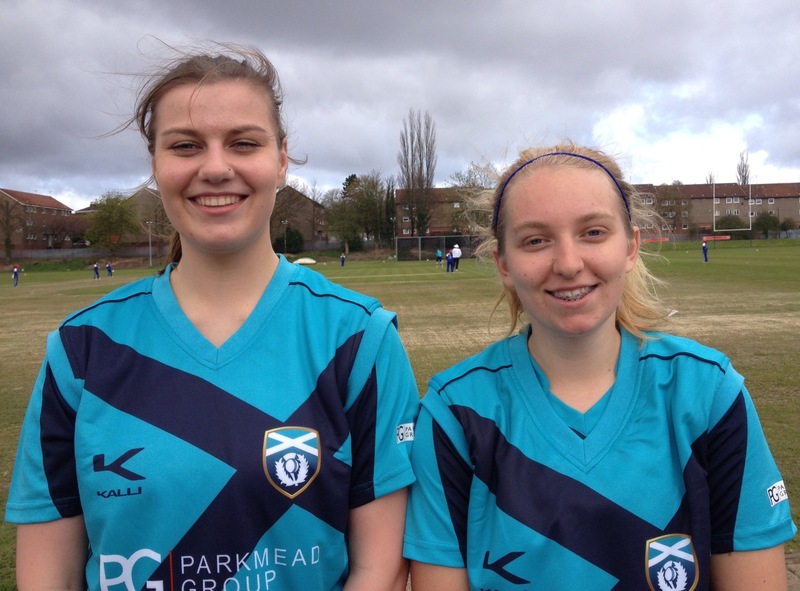 Ryan and Strachan played for Scotland Women in T20 matches against Japan Women at the same time in Glasgow and Strachan in the Scottish President’s XI match the next day in Stirling. 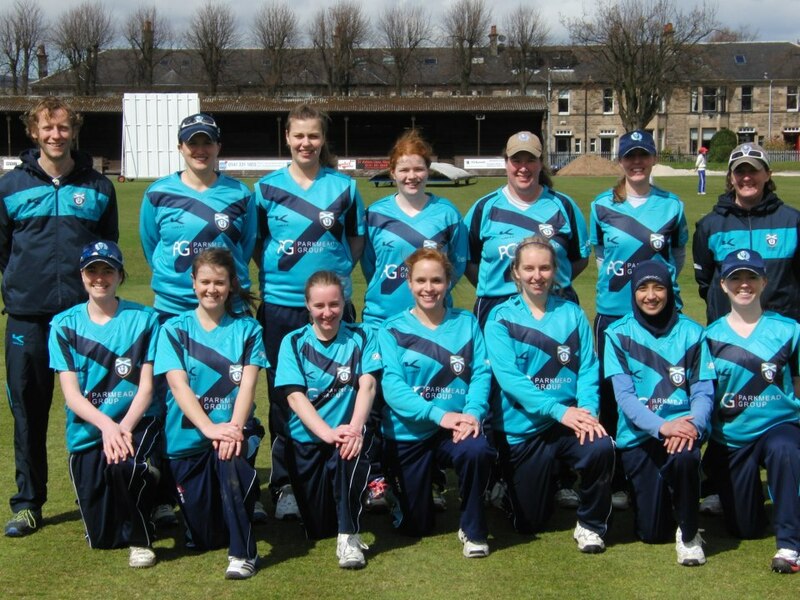 Strachan also played, in the weekend mini-tour for Scotland Women, against Leicestershire and in a win over Derbyshire in the ECB Counties Competition to be awarded her first full Scotland cap. 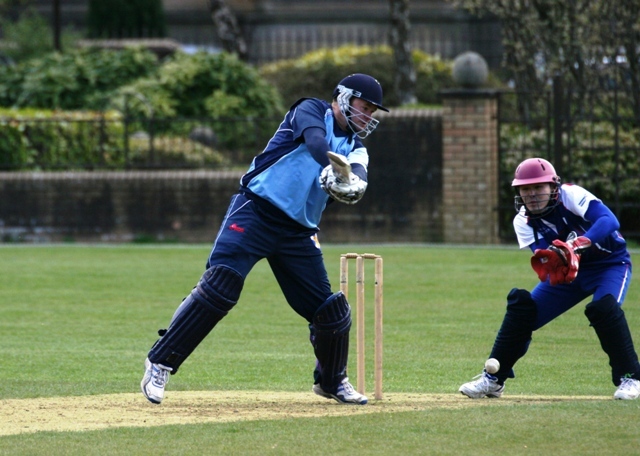 (Images courtesy of David Potter and Cricket Scotland).